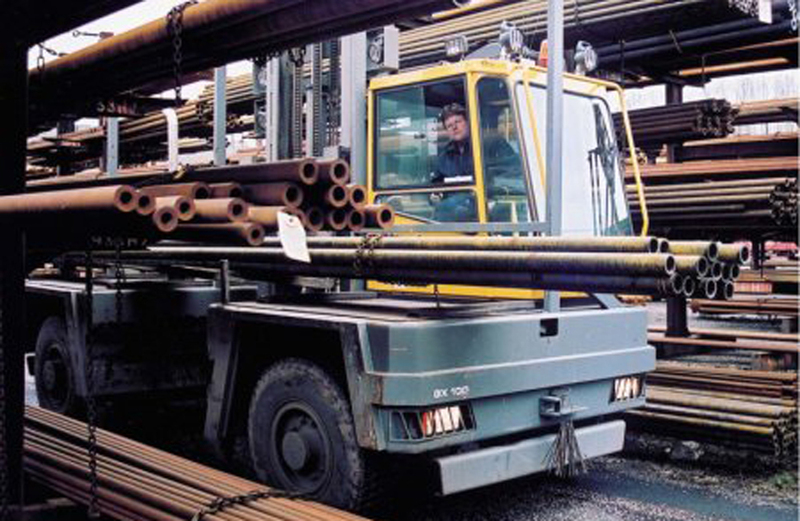 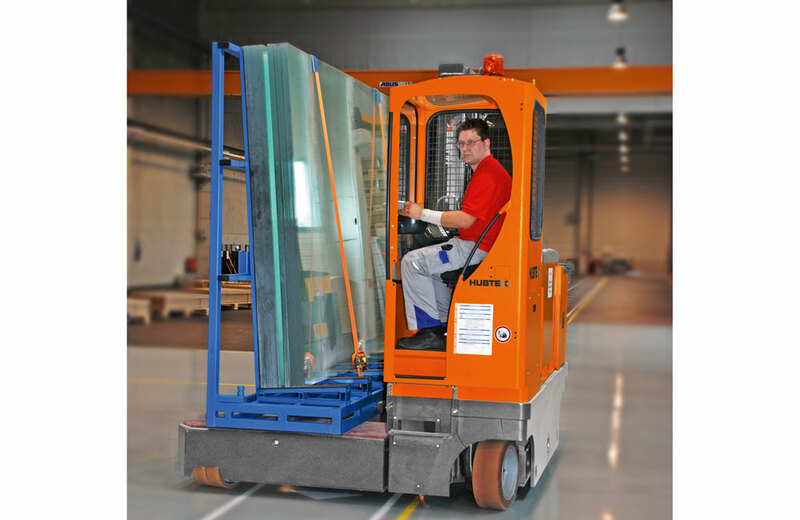 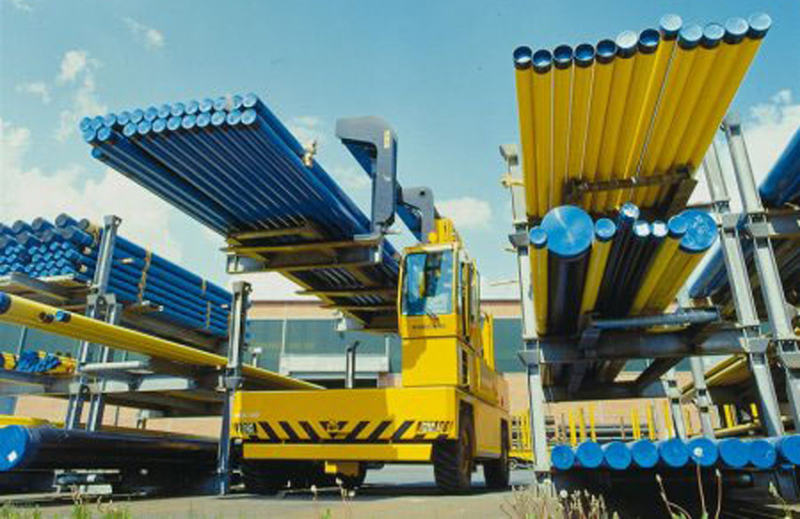 For Transporting Pipes, Rig Components and Supports, Glass for Solar Manufacturing, Wind Power Turbines, and more. 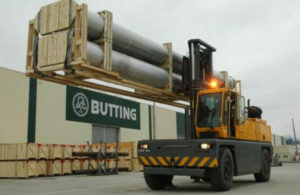 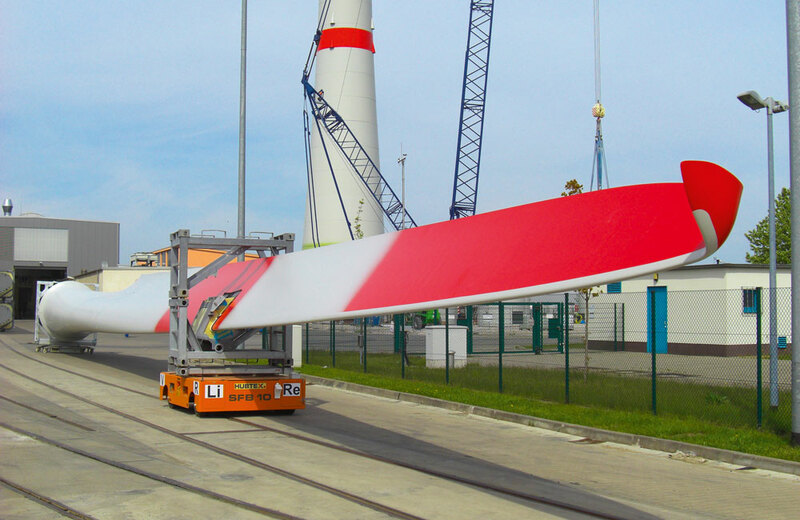 Design Storage, with HUBTEX and Baumann, has been actively involved in the global pursuit of better ways to extract, transport and deliver energy at the lowest possible cost. 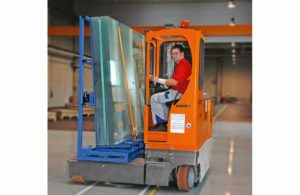 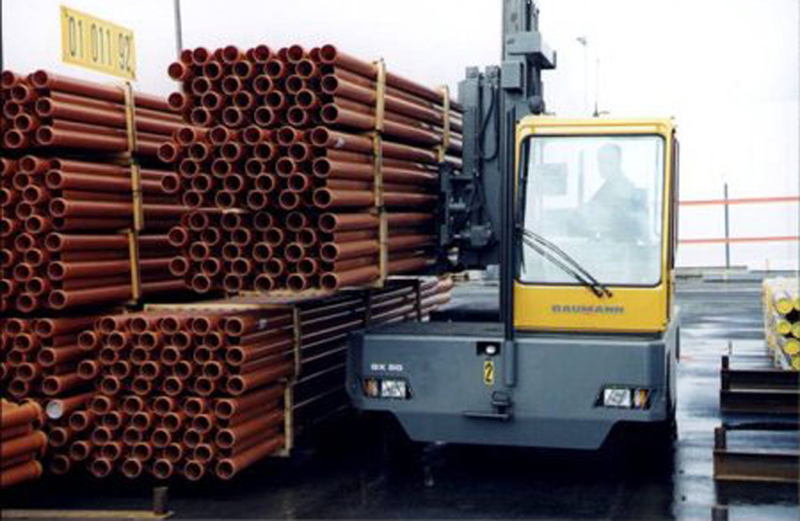 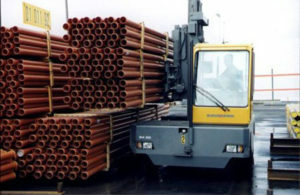 From densely packed pipe storage yards required to handle increased pipe production to increased material handling efficiency for high-cycle loading and unloading of rig components and rig support materials, the transportation of raw glass panels for solar manufacturing to the handling of rotor blades for wind turbines. 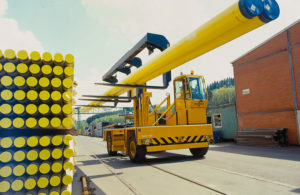 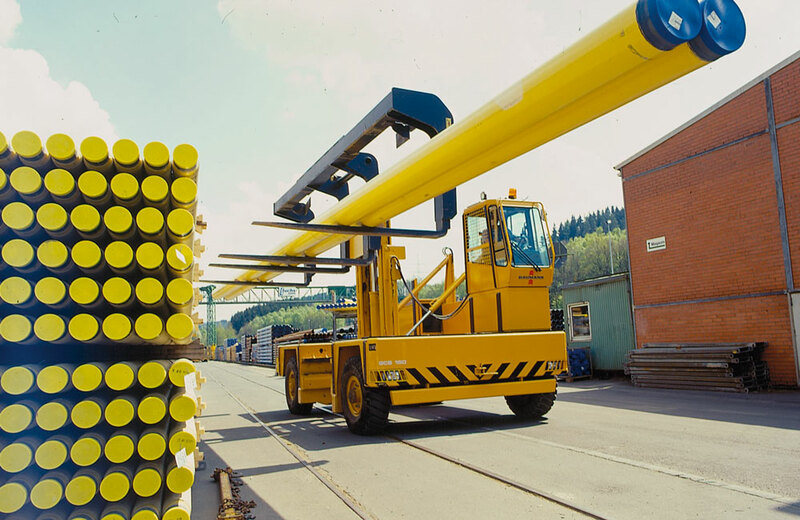 Design Storage is dedicated to providing the highest quality and reliability for material handling in the energy industry.